In a community as close in proximity as we are in spirit, we share a commitment to look out for one another. This sense of community shared by the people of Blaine County is especially important when the going gets tough. 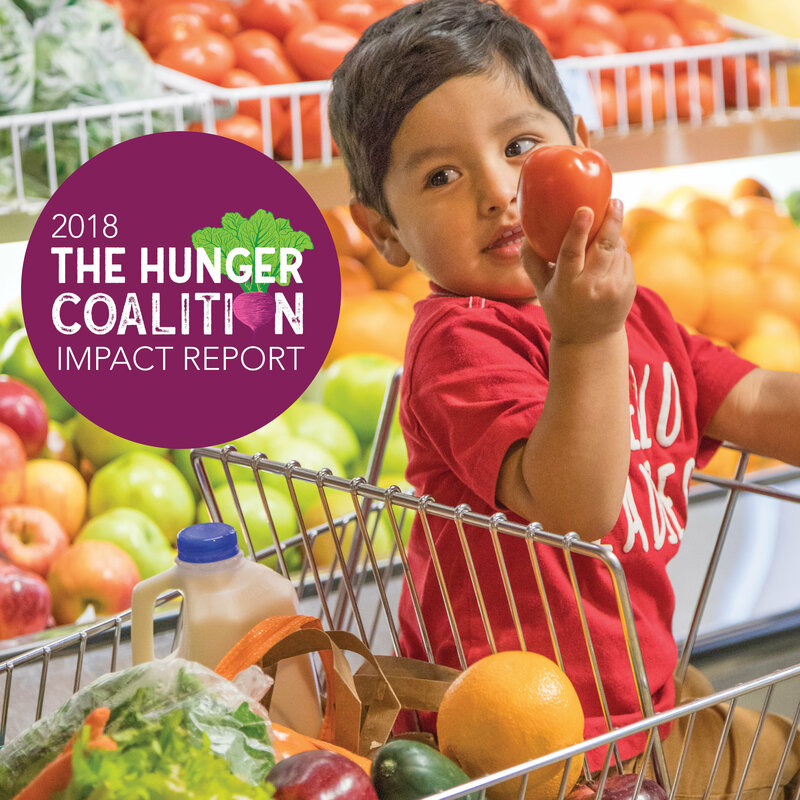 Because of challenges like the high cost of living in our resort community and a lack of affordable housing, we’ve seen record numbers at our food pantry nearly every month this year. As we approach winter, heating costs are on the rise while loneliness deepens with the added pressure to feel connected. I am hopeful that our close, compassionate community will rise to the occasion and stand alongside our neighbors this season. 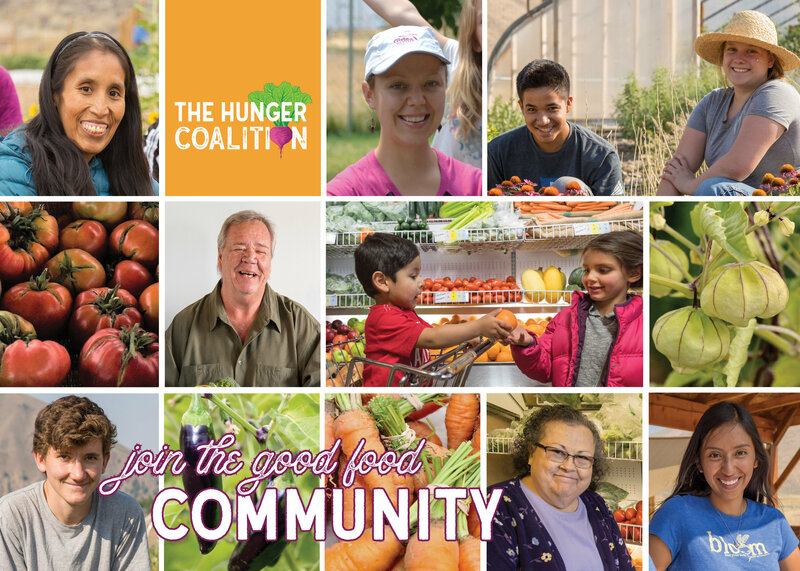 Join our Good Food Community with a gift to The Hunger Coalition. This community is made up of people from all walks of life who believe healthy food access is a right. 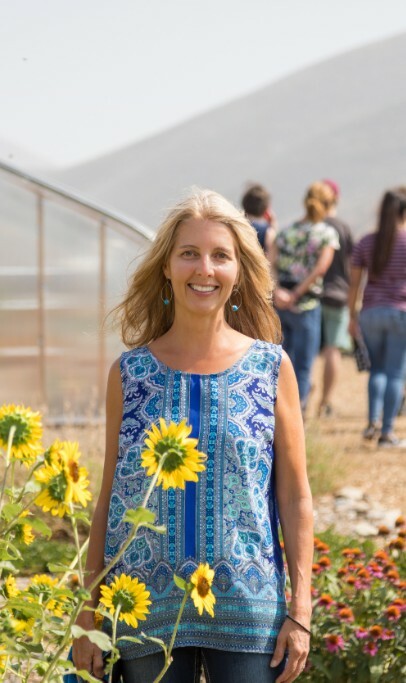 The connections we make through growing, cooking, and sharing food lift us up and help us weather our greatest challenges. Community may be the only force strong enough to overcome hunger. Let’s rally together to ensure everyone has a happy, healthy holiday season. Click here to read the entire November 2018 Newsletter and subscribe to our emails by clicking the carrot on our home page so you never miss a beet.  Join the Good Food Community this holiday season with a gift to The Hunger Coalition and your donation will be doubled thanks to the Boswell Family Foundation! Your gift of good food has special powers. 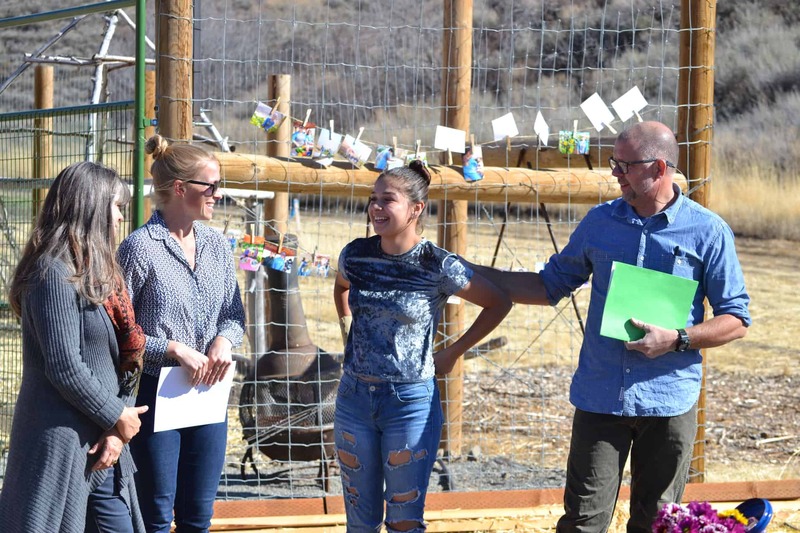 Not only does it provide immediate relief for a local family, it opens the door to community. Give the gift of good food to stand in solidaritywith our friends who have to choose between keeping the heat on or the fridge stocked this season. Click here to read our brand new Impact Report.It’s a beautiful compilation of local stories and images all brought to life by the generosity of our community. Thank you to everyone who makes good stories possible.